What is an infrared wave? The visible portion of the Electromagnetic Spectrum (EMS) is what we call light and this range is from the longer wavelength red to the shorter wavelength of violet. This visible portion which can be seen by the naked eye is a small segment of the range of the EMS. Ultraviolet, Gamma and X-rays are shorter wavelengths which emit high energy radiation which can be damaging to us. At the other end of the invisible spectrum are infrared, radios and microwave which are low energy longer wavelengths. Infrared radiation although not visible can be experienced as heat. The sun emits infrared rays and amazingly our body also emits infrared radiation. Just by rubbing the palm of the hands you release the energy felt as heat. 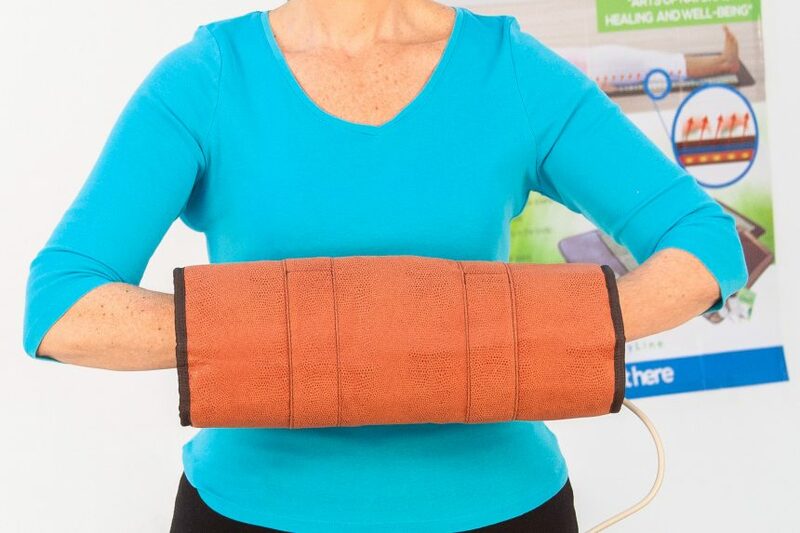 This infrared radiation is generated to “lay hand on areas of the body where increased circulation could reduce the discomfort of swelling and pain”. This is the principle on which the popular practice of Reiki is based. This healing practice dates back hundreds of years and is still valued today in Eastern and now Western cultures. FIR rays can penetrate the layer of skin, tissues (muscles, bones) and organs of the body. The rays gently elevate the surface temperature of the skin and this results in dilation of the blood capillaries. This increase in microcirculation helps more oxygen and nutrients circulate to the areas of the body most in need of detoxification and regeneration. Far infrared (FIR) therapy is used in the medical and healthcare services to temporarily soothe muscles and stimulate the natural functions of the body. Professionals continue to test the effects and applications of far infrared rays. There are many studies that attempt to tackle major wellness issues such as cancer, diabetes, and arthritis. While some of these studies have produced positive results, it remains unclear exactly what level effectiveness FIR therapy actually has on these conditions. It is possible that someone could make a breakthrough discovery in a few years, months, or even days. While there are wellness benefits associated with FIR therapy, there is a word of caution with its use. Designers of medical devices have made therapeutic devices accessible and safe for home use. It is important however to read the instruction and use as advised by the manufacturers. With respect to the FIR ray lamp, one must be careful about using the device. The distance for use of the FIR from the body and the period of exposure to the rays are important instructions to take note of. 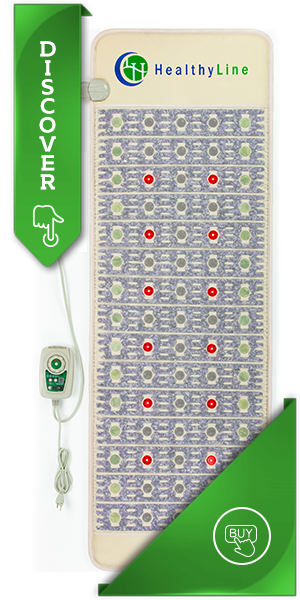 For information on the FIR mats, you can contact us by phone (888) 774-4422 or by email info@healthyline.com. 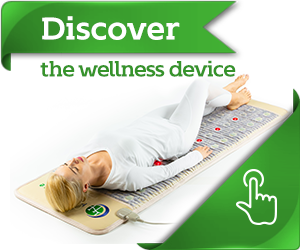 When I purchase a mat from you, will it come with any literature about the mat?